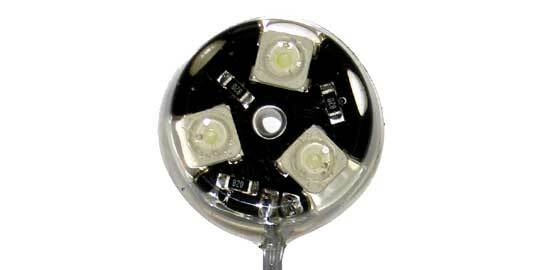 Off Road Only is pleased to announce the latest addition to our LED product line, LiteSPOTs. LiteSPOTs were designed with the intention of using them as “rock lights” to light the terrain under a vehicle when off-roading in the dark. These lights utilize a total of 3, super bright 1 watt LEDs to generate an enormous amount of light for the compact size of each unit. The finished circuit board assembly is potted in clear, UV stable polyurethane. This solid urethane ‘puck’ is post cured to generate a hard, but not brittle, solid light unit. These units are impervious to vibration and corrosion as well as being 100% submergible. Each of these units also has a ring neodymium magnet imbedded in the backside, thereby allowing them to stick to any metallic surface for easy mounting. There is also a thru hole drilled in the center to allow the included self-tapping screw to be utilized for mounting to non-metallic surfaces. 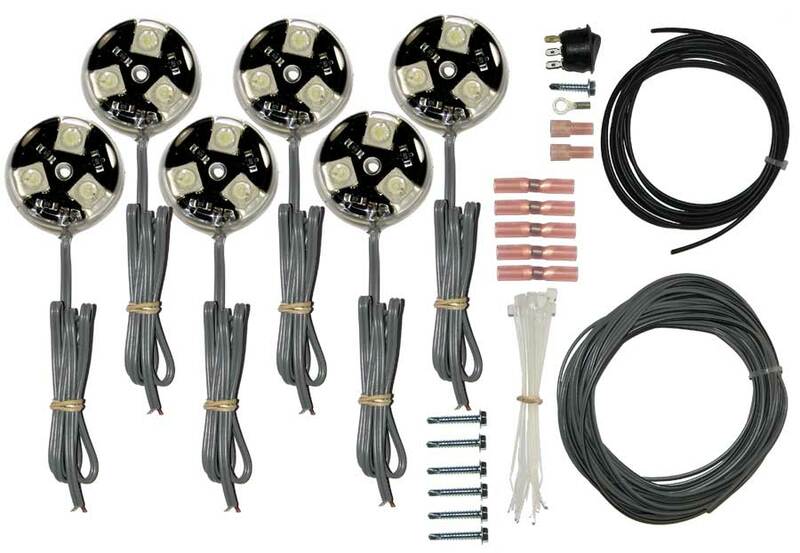 Units are available in singles, pairs, or in kit of 6 LiteSPOTs and all the harness necessary to install under the vehicle as a “Chassis Kit” with the singles starting at $30. LiteSPOTs have been finding their way into many uses other than “rock lights”. Lighting up the beds of pickup trucks, interiors of trailers, under hood and dome light applications and even lighting ice fishing houses are just a few of the many uses for this product.